The moment that your lips get chapped, you will be a bit self-conscious about your appearance. You cannot ignore your lips and you would like to make it soft again at the soonest possible time. Expect that your lips are going to get worse the moment that the weather turns colder. The air will be drier than usual too so you will suffer from chapped lips more. The things that you can do to get soft lips do not have to be complicated. 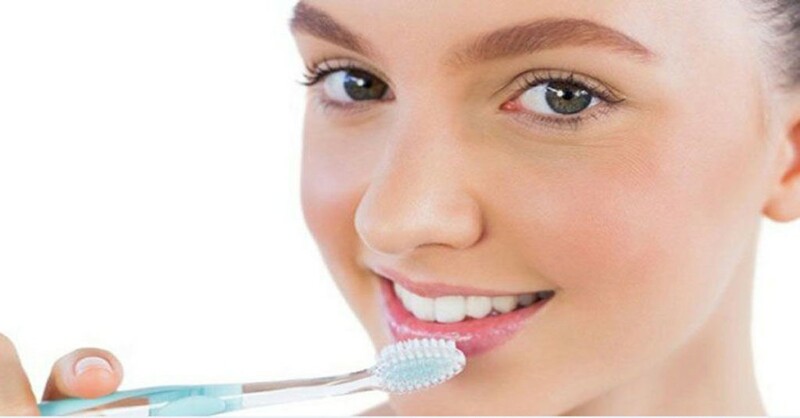 Consequently, there are still more things that you can do aside from getting your lip balm so that you can make your lips soft again. 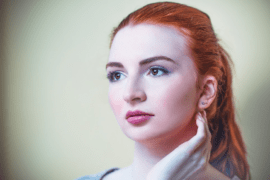 Knowing the various remedies to get soft lips will allow you to have kissable lips every time. Why Do You Need To Know The Ways To Get Soft Lips? Can you actually imagine living your life every day with dry and chapped lips? 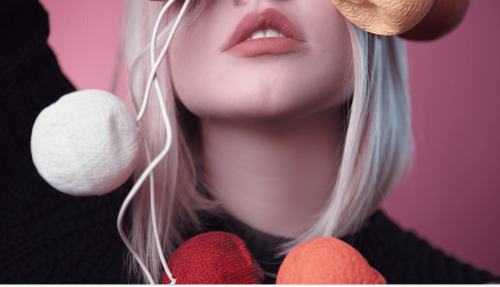 If you cannot, then you already know the reason why you need to know the various remedies you can do to achieve the lips that you want. Another reason why you need to get soft lips is because it will be hard to smile when your lips are dry and chapped. If you have dry lips now, try smiling. It is very likely that you will be unable to do it. When you have soft lips, it will also speak volumes about your health. You will look and feel healthy and people will be drawn to you more. You are living a fast-paced life and it is very likely that you cannot avoid being too busy that you will barely notice the things that are mentioned above. 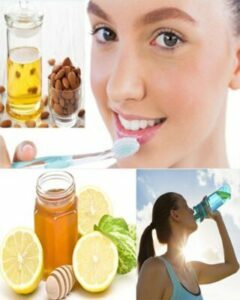 Once you get dry lips, you need to know the various things that can help you make your lips soft again. You need to remove the dry skin from the lips and you can do this effectively by using a soft toothbrush that can exfoliate the lips. You may need to do this twice a day. Probably because you are living a busy life, you barely drink water anymore. You just drink a lot of coffee. Coffee is okay as long as you would limit yourself to drinking a cup or two everyday but if you drink too much, this can be bad for you. Drink water the moment that you wake up and you can take a shot of water every hour while you are awake. 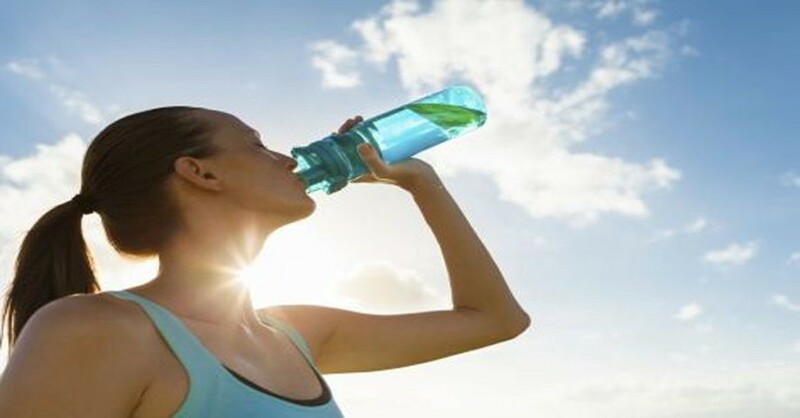 This will ensure that you are getting enough fluids in your body. 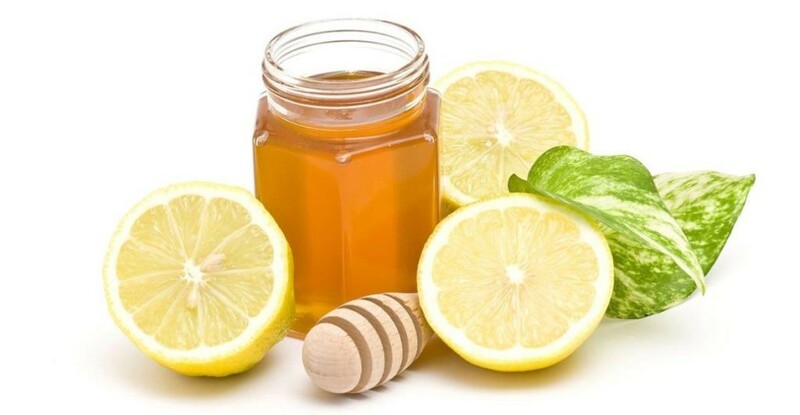 This combination is not only good for the lips, it can be good for the skin too so you can use this on both your lips and face if you want to improve your skin naturally. Lemon can naturally remove the dead skin cells from the lips and the skin while the honey will act as a natural moisturizer. Expect that you will have soft and kissable lips after you rinse it off. This is a rich body oil that can be used for various parts of the body. 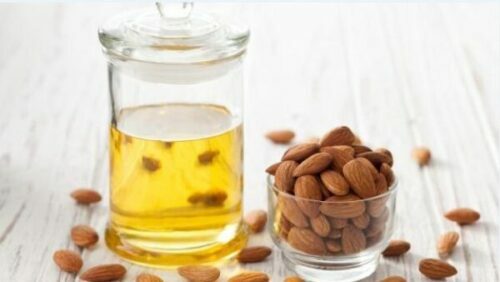 If you want to have thicker hair, you can use almond oil. This is good for the skin too so it is not surprising that you can use it on your lips in order to make your lips more moisturized than before. If you want to make this more effective, you can add vanilla oil to it. 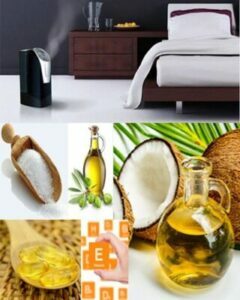 You know that Vitamin E is needed by the skin so that it will be more moisturized. 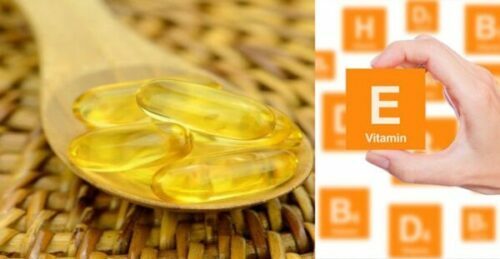 You are even recommended to take enough Vitamin E everyday if you want to improve the condition of your skin. If you are suffering from chapped lips, you can prick a Vitamin E gel and place on the problematic areas of your lips. You will notice that your lips will become softer after. One of the main reasons why you have dry and chapped lips is because of the dry air. 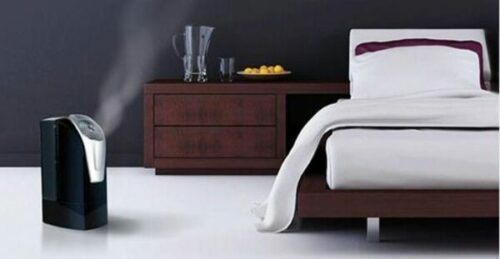 If you want to add more moisture to the air, you can use a humidifier inside your room. A good humidifier does not have to cost a lot of money in order to work. Another, you can turn it on whenever you need to. So, there are some machines that can act as a dehumidifier and a humidifier depending on the mode that you choose. These are two ingredients that you normally have in your kitchen. You can mix these two ingredients together and have an effective lip exfoliator that will keep your lips soft and moisturized. When the dead skin cells are removed, new skin cells will emerge. This is surely good for your lips. This is known to be one of the most sought-after oil. 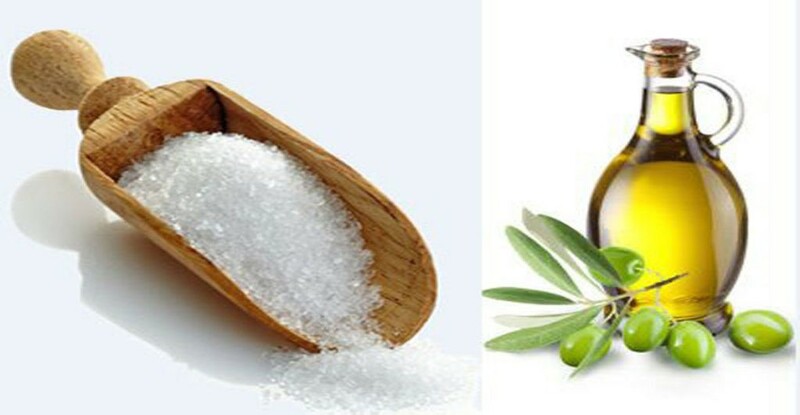 You can slather it on various parts of your body and get benefits. It is not surprising and you can use it on your lips and expect softer lips afterward. You just need to place it on your lips before you sleep at night. In the morning, you will have very soft lips without any cracks. 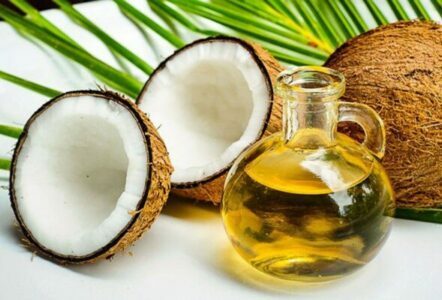 So, if you want, you can also look for a balm that uses coconut oil as the base. So, taking good care of your lips and it does not require a lot of hard work. 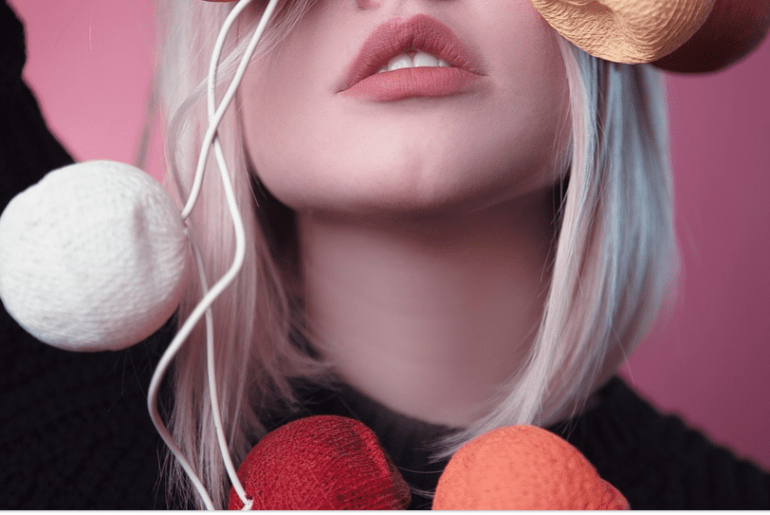 Finally, just try any of the remedies that are mentioned above and you can expect soft and amazing-looking lips that will make you feel self-conscious at all.